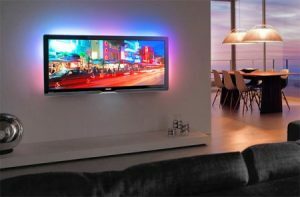 As the world goes smart phone and internet crazy, more and more people are also getting Smart TV’s installed into their home. 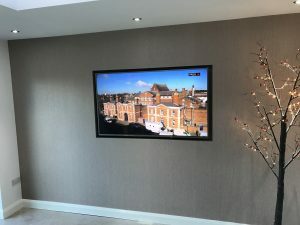 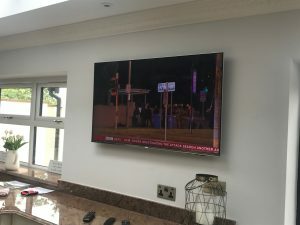 Smart TV is the cutting edge of entertainment and allows people to search the internet , access a range of services and watch movies and TV shows straight from their TV by just a push of a button. 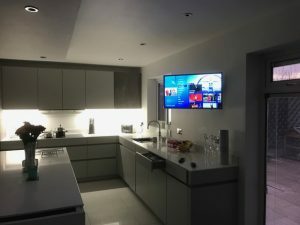 Our expert team will install your Smart TV quickly and efficiently without any hassle and we will soon have you up and running with the latest technology at your fingertips. 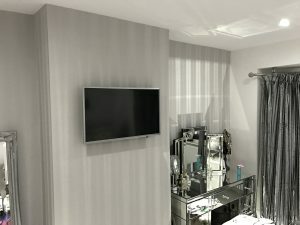 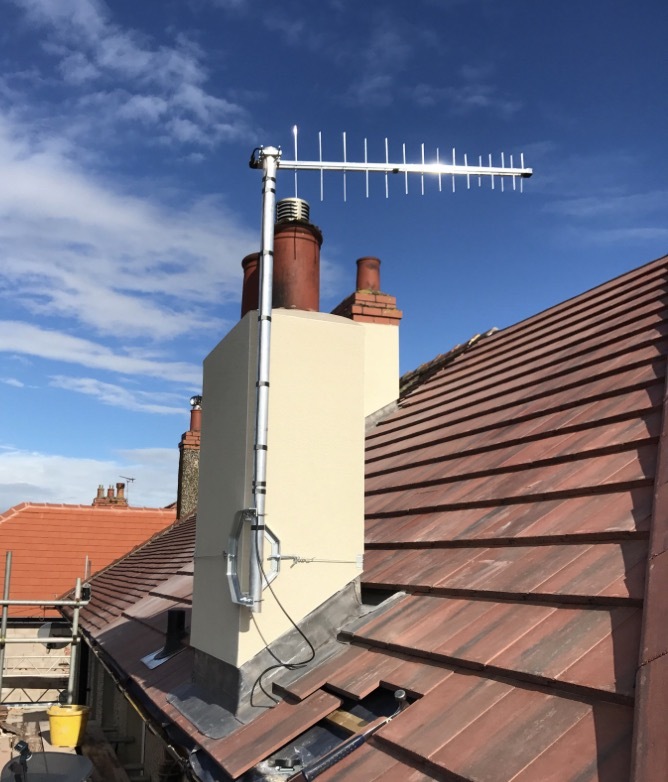 We can provide a free estimate for how much the work will cost and we do not add any hidden charges so what you are quoted is the price that you will pay. 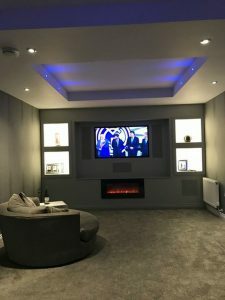 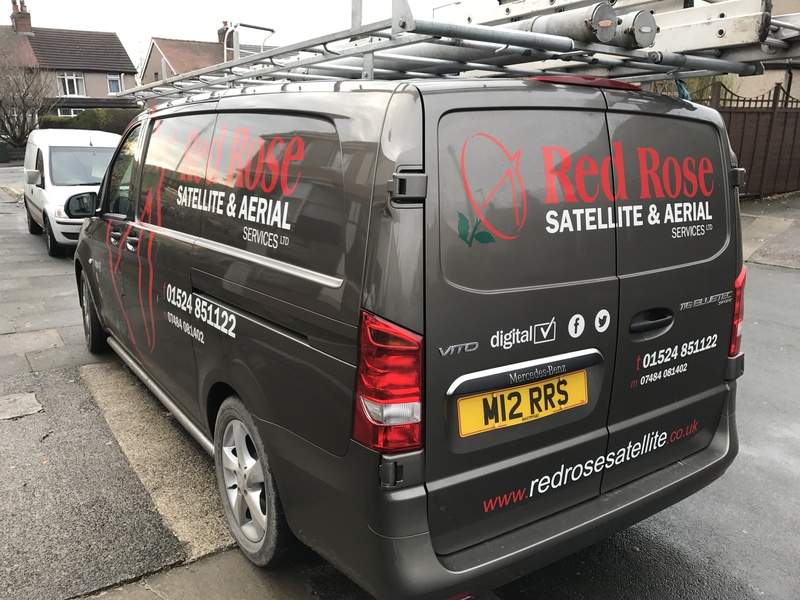 Our expert team are highly trained and will leave your home as they found it without leaving any mess or having any hidden cables. To find out more about our Smart TV Services, call us today on 01524 423 452.